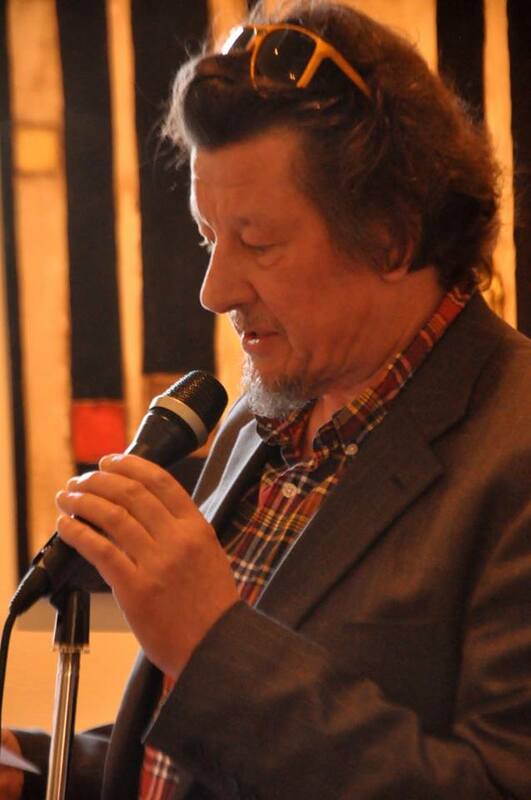 Myron Lysenko is a versatile poet who likes to teach poetic devices and creative writing. He has been poet-in-residence in over one thousand schools since 1989, conducting poetry writing workshops up and down the East coast of Australia. His poetry and haiku have featured on television and radio, in newspapers, magazines, journals and anthologies. Preparing reports on Southerly’s activities for the quarterly board meetings of the English Association. The position will involve one day of paid training. Please send a brief CV and a covering letter outlining your ability to take on these tasks by 31 May 2016 to admin [at] southerlyjournal.com.au. Please use the subject heading Southerly admin role. The arts aren’t a luxury activity. They are central to life. Art is the part of us that is met, and that can't be met in the outside world. My wife returns home from a short walk to our main street: ‘It’s like a festival day. People are out and about and drinking coffee and having cups of tea and chatting in the sunshine.’ We’re hanging out the sheets and I am wondering if the citizens are just hoodwinked – ‘There’s a bit of a breeze but it’s lovely’ - if the easy domestic life of this small Australian country town is blinded by comfort from the wars and strife of so many countries and the troubled peoples of the world. 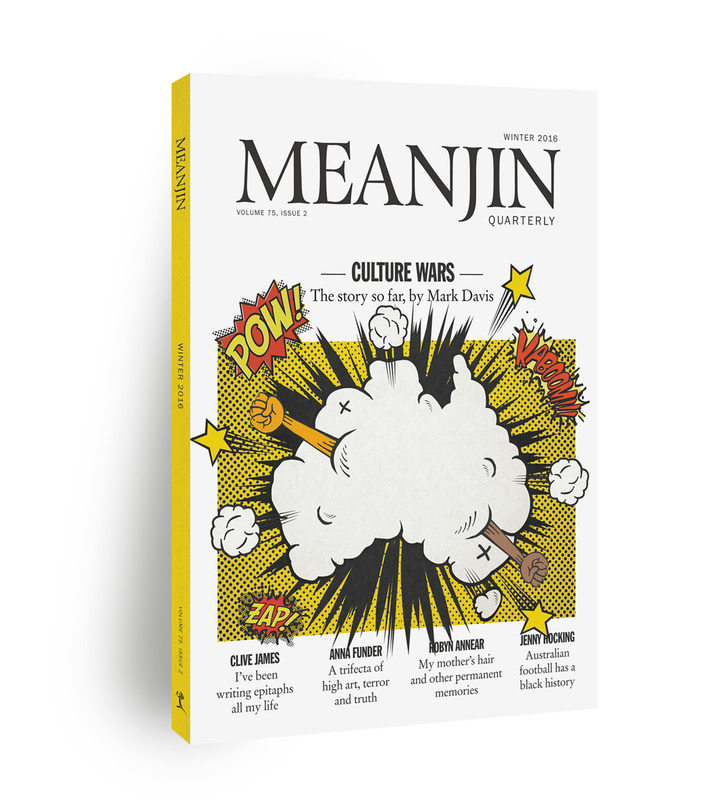 SAVE MEANJIN - SUBSCRIBE NOW! By now you will probably have heard the rather sobering news that Meanjin’s application for four-year funding from the Australia Council has been rejected. Meanjin has enjoyed some measure of Commonwealth support since 1961, with contributions from the Australia Council since 1974. Until this latest round of grants, Meanjin was considered one of the Australia Council’s key organisations. Under the new four-year funding regime, Meanjin had applied for an increase in its annual funding from $62,000 a year to $95,000. The numbers aren’t huge. The search for new funding avenues continues. Meanjin enjoys the support of the University of Melbourne, and benefits greatly from its enduring association with Melbourne University Publishing. All that said, the hard fact is that without a new source of funds, Meanjin’s 76th year of publication may well be its last. In the days since the Australia Council decision we have been heartened by the messages of encouragement from readers and supporters of Meanjin. Some have suggested that we embark on a crowdfunding program. Happily a crowdfunding model for Meanjin already exists: subscription. A payment of $80 will help secure the future of this magazine, and it will also see the next four Meanjins delivered to you door. There has never been a better time to subscribe to one of Australia’s leading magazines of literature and ideas … never better, and never more important. Uneven Floor publishes a poem or two most weeks, and needs more well-written poems from published and unpublished poets. Previously published poems are welcome, as are poems in text, video, audio or image format. Read the editorial, poems and submission guidelines at unevenfloorpoetry.blogspot.com. Follow @unevenfloor_po on Twitter. Like facebook.com/unevenfloor. Please watch your step. There are about fifteen places left for the reading on this Wed May 11 at 8pm. It features Alan Wearne (from Wollongong) and Cassandra Atherton (from Melbourne and the U.S.) and should be a very lively night. Both poets are not short on humour. See details below. It will now be in the Drawing Room (immediately on your right from the main entrance) not in the Scarth Room. You can still book by emailing me back at this address. You can also eat beforehand, of course, at the bistro. PS Please note three other events below which are also of interest. Cassandra Atherton is currently a Harvard Visiting Scholar in English from 2015-2016. Cassandra has published eight books, including: Trace [with artist Phil Day] (2015) and Exhumed (2015). She is the current poetry editor of Westerly Magazine and is known for her extensive work in the prose poem form. Alan Wearne's 2016 volume is These Things Are Real, which contains five verse narratives and a selection of satiric and 'light' verse: ‘The Sarsparilla Writers’ Centre’. 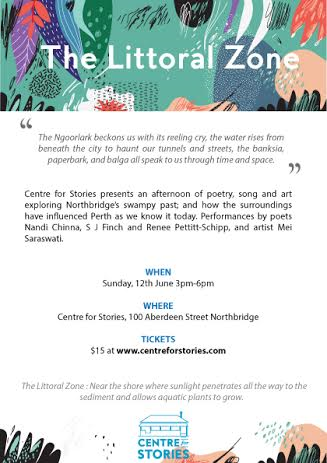 He believes that without a strong input of narrative and satiric/'light' verse contemporary Australian poetry [let alone poetry in the English language] would simply collapse. He is also one of Australia's best known verse novelists. Admission: $10 waged, $5 unwaged. Meals are available in its Fellows Bar and Cafe from 6.30 pm. Reading starts at 8 pm. Parking at University House is best from Garran Road and on Balmain Lane off Balmain Crescent. like syntax on the high tideline. 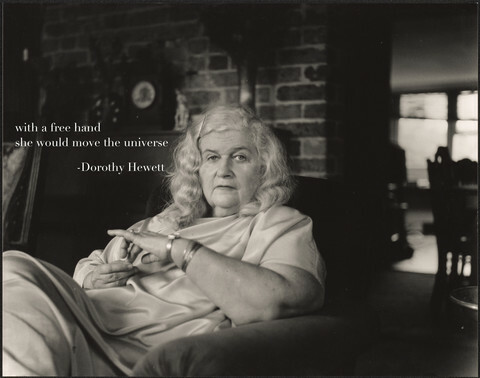 Submissions are now open for the 2016 Dorothy Hewett Award for an unpublished manuscript, a multi-genre award supported by the Copyright Agency Cultural Fund, which celebrates West Australian talent and provides financial support to a writer furthering their professional writing career. The winner will receive $10,000 and an offer of a publishing contract with UWA Publishing. A highly commended writer will receive $1,000 and an offer of publication. Some detail added. 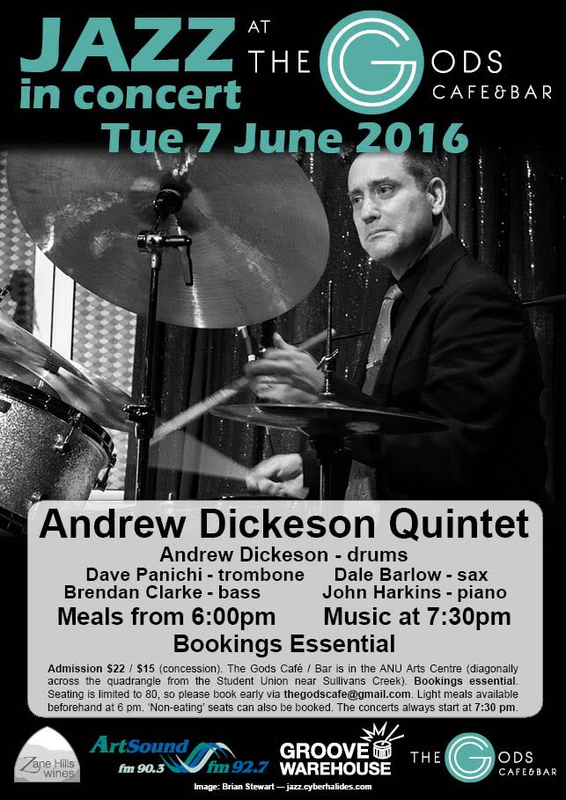 Places filling fast so get bookings in! Maurice A. Through short writing exercises and prompts be prepared to come away with one draft of a new work, maybe more. Teacher of Creative Writing, public speaker and mentor, Julie lives on the Surf Coast. 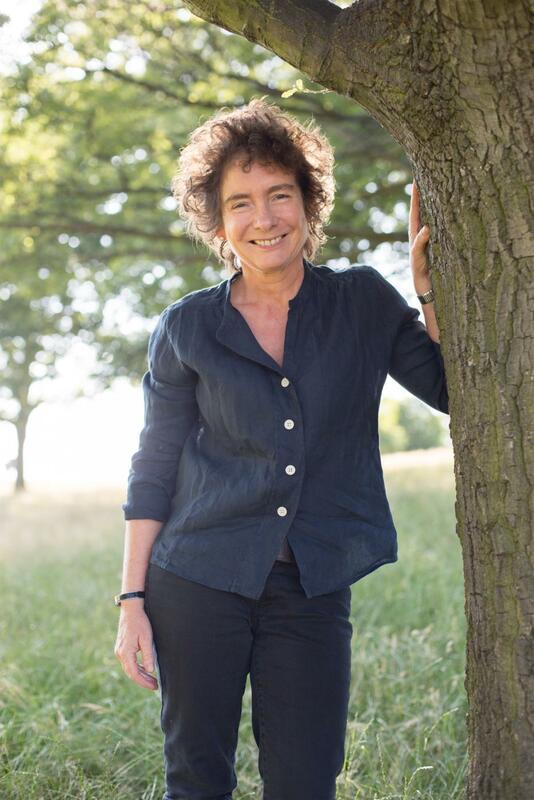 Shortlisted for the prestigious international Crashaw Prize (Salt, UK) and joint winner of the Geoff Stevens Memorial Poetry Prize (IDP, UK) she is the author of ‘When I Saw Jimi’ and ‘Kiss of the Viking’ Poetry Salzburg. A third collection,‘To Have to Follow’ is due in 2016. Her poetry is widely anthologised and appears in Southerly, Overland, Cordite Review, The Age, The Best Australian Poetry (UQP) and Poetry (Chicago). N.B. Limit !5 - First 15 to send e-mail booking will get in!